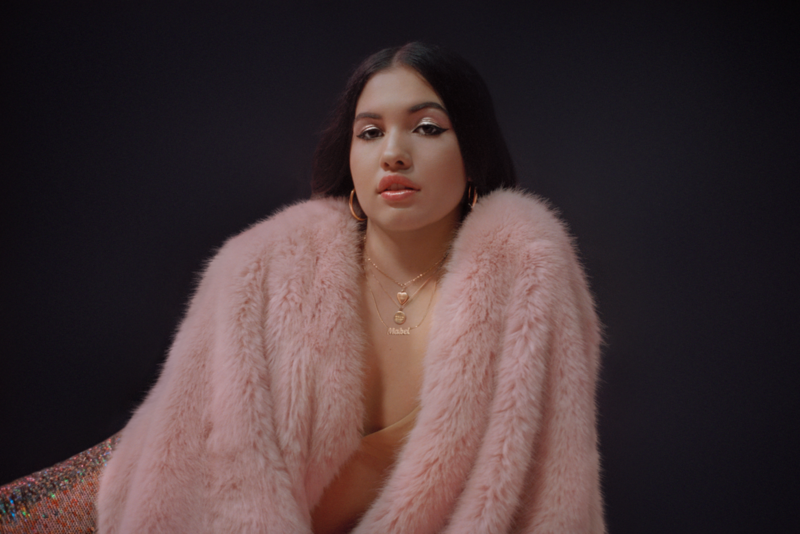 Next month the incredible Mabel kicks off her winter headline tour and she will be taking rising star Ruel along with her. Mabel has truly seen her ‘One Shot’ and taken it, blossoming in both her confidence as an artist, and a still-just-22-year-old finding her place in the world. Five weeks in the top 10 for platinum-selling breakthrough single ‘Finders Keepers’ led to Mabel’s nomination for her first ever BRIT Award (Critics’ Choice), extensive European dates with Harry Styles, her sold-out headline tour (including London’s Kentish Town Forum) and increasingly-surreal experiences around the world (from a childhood spent in Sweden and Malaga to walking out at Wembley Stadium). Ruel is a London-born, Australian-based artist that has already started making undeniable waves across the globe, as he sets his sights on the UK. His first official debut came as a feature for M-Phazes’ “Golden Years” which dropped last year and firmly placed Ruel as one of the most exciting and unique male vocalists to emerge from Downunder, even winning a fan in Sir Elton John who stated; “most amazing voice that I’ve ever heard from a male singer at 14 years of age.” Now 15, Ruel will be supporting Mabel on tour this winter.